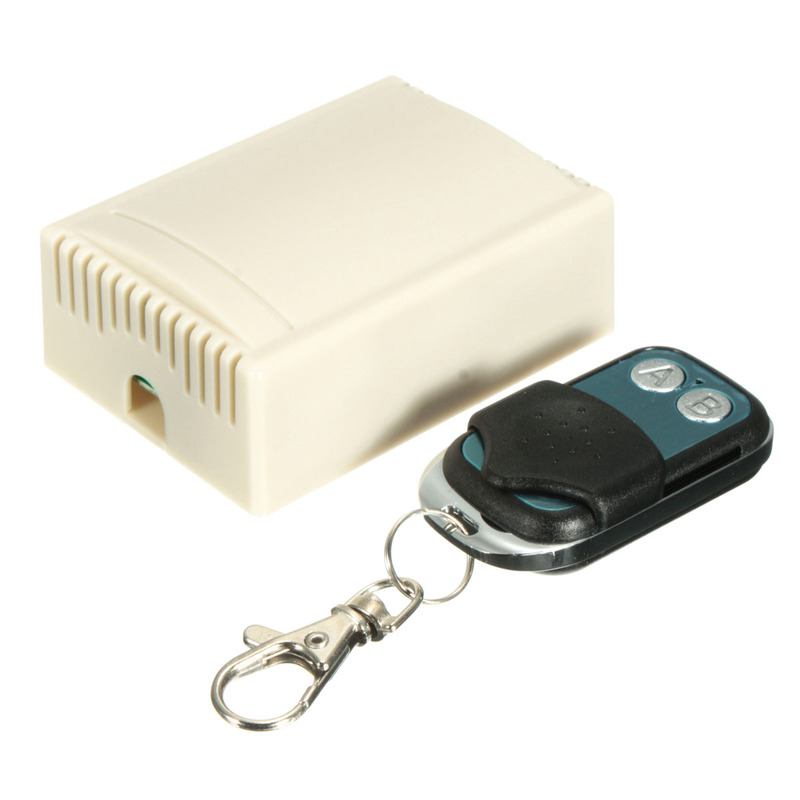 Encoding Wireless Transmitter Remote Control Switch. The wireless signal can pass through walls, floors and doors. 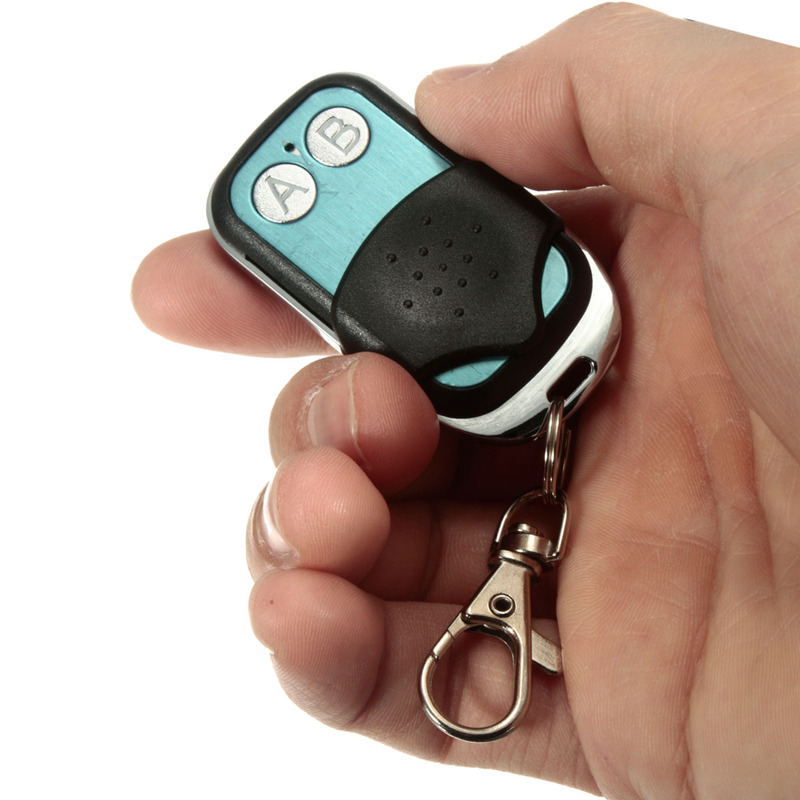 Turn on or turn off the receiver with transmitter (remote control) from any place within a reliable distance. Suitable for lights, electrically operated doors, windows, curtains, etc.